Topic: NAVHDA Annual Meeting. I was there! Re: NAVHDA Annual Meeting. I was there! Thanks for all the updates Dean. Yes congratulations to all it was a fantastic event great people. remmy wrote: Derby runs today. ASD starts tomorrow. I will try to update when I get there tomorrow. Ron I think you need to run against Piper again she has only gotten better. Neil wrote: There should be a dual standard that is followed. One great breed. you think we should have two standards Andy? Agreed Good man he is. I shed more than a little---blood--RAZOR BLACKBERRY???? I had never heard of it, now, I'll never forget it! How's the pluckers working out? Buff that looks like Leesville area? We should get together and make a hunt. northern cajun wrote: Opens in 6 days!!!!!! LOL.....We're gonna smoke 'em....they are everywhere! Can you get off next wednesday for the opener? Filson you will only have to buy them once! What kind of squirrel dog do they make? If I have a cripple bird flapping around in the water, I shoot it again. Are you saying let it flounder around & send the dog after it instead? That is exactly right let it flounder and send the dog!!!! Coop if you dont need another shotgun get a CZ452 or CZ455 Lux they are tack drivers!!! This book is a very good read well worth the money. 5 more weeks till the season opens down here! nikegundog wrote: New design, new internals (I've heard), still made in the USA, on the shelves here for $1100. Love Ruger shotguns wonder if they will ever bring back the all weather stainless? 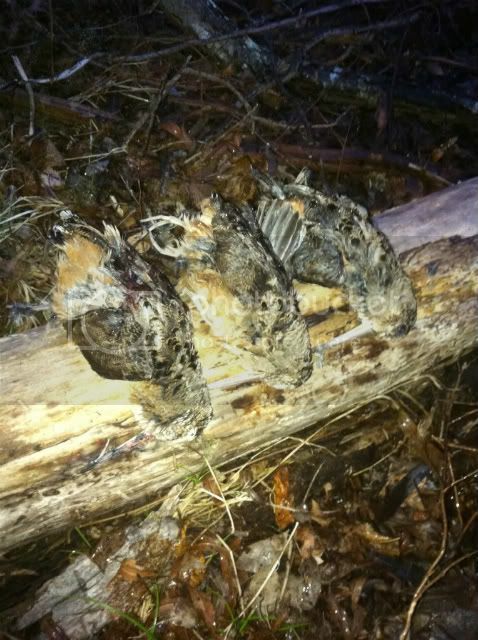 I will keep you guys posted up on the winter population down here in Louisiana woodcock capitial of the world in winter. Topic: Any of you feed raw? Re: Any of you feed raw? cole.nelson782 wrote: Looking for a name of a very good waterfowl training DVD. Congrats that pretty dang young to have a VC!!! 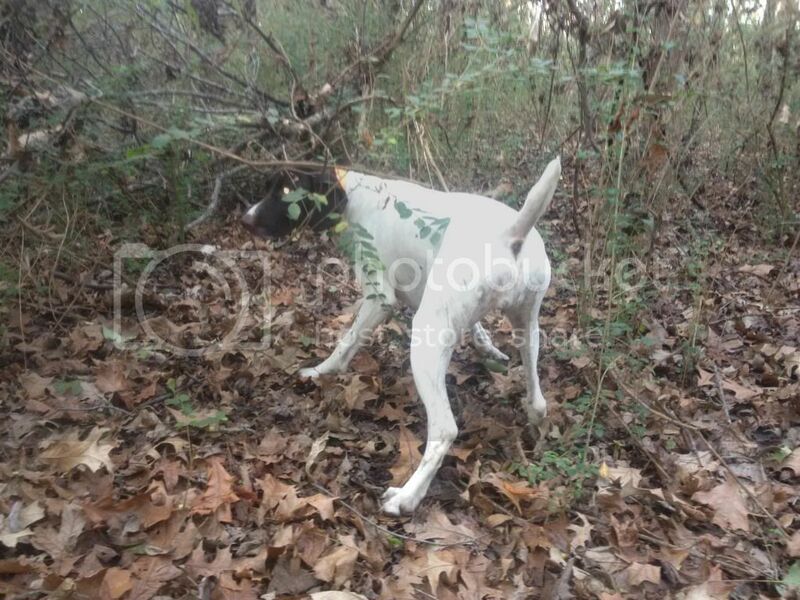 Topic: Need A GROUSE DOG. 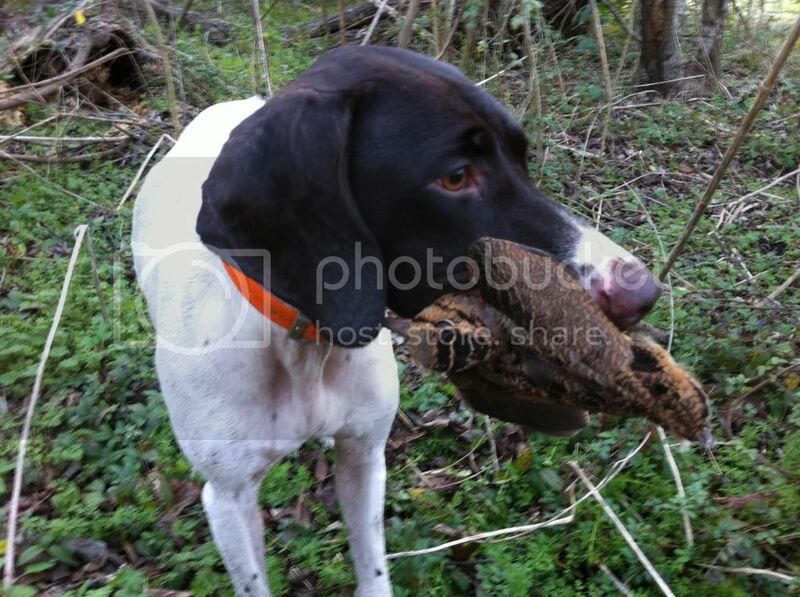 Re: Need A GROUSE DOG. 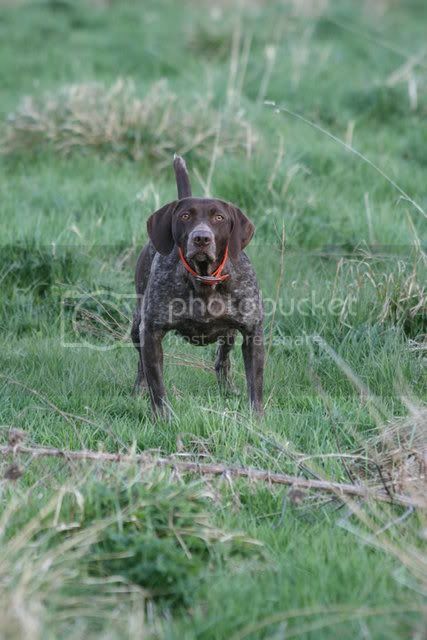 german shorthair pointer will fit the bill both land and water fur and feather. Topic: Could the dogs of 50 years ago win today? Re: Could the dogs of 50 years ago win today? I think the more accurate question is with todays training methods (since we would train them differently) would the dogs then compete now. I think no question they would do well. Topic: Dog-Eating Gators. Worried about a relocation to East Texas. Re: Dog-Eating Gators. Worried about a relocation to East Texas. SubMariner wrote: Here in FL you have to assume that ANY body of water can hold a 'gator. Even ones you had never seen one in before. We really keep an eye on our guys anytime they are near water; polarized sunglasses are a must. Exactly, same here in South Louisiana. I switched to a Sputnik trap (drop down) 4 years ago, the birds learn fast and have never had any raptor get in they can't figure it out. My side of coop are metal sheets (like for roofs) nothing can climb it. Topic: Adding a Beeper to an E-collar? Re: Adding a Beeper to an E-collar? Rod W wrote: Tri Tronics--accessory beeperss, I run them on point only. Thats how I do it as well. DonF wrote: I don't know about the remote's GDS have, looked and didn't see them. I have a double trap set from Lion Country. Have had them several years now and no problems. Anyone ever use Cheque Drops or Ovaban to stop a heat cycle? Any opinions?